GENTEXT/REMARKS/1. HQMC Semper Fit is seeking applications from Marines interested in participating on the 2019 All-Marine Men’s and Women’s Golf Team. The All-Marine Men’s and Women’s Golf Team consist of six men and three women and will be selected by trials held at Luke AFB, AZ from 8 – 14 May 2019. The team selected from the trial will compete at the Armed Forces Golf Championship 15 – 19 May 2019 at Luke AFB, AZ. Marines selected to participate on the Armed Forces Golf Team will be eligible to compete at the Military World Games from 12 – 30 October 2019 in WuHan, China. 2. Interested Marines must submit an online application to HQMC MFS NLT 7 April 2019. The All-Marine online application system can be accessed from www.usmc-mccs.org/services/fitness/all-marine-sports. 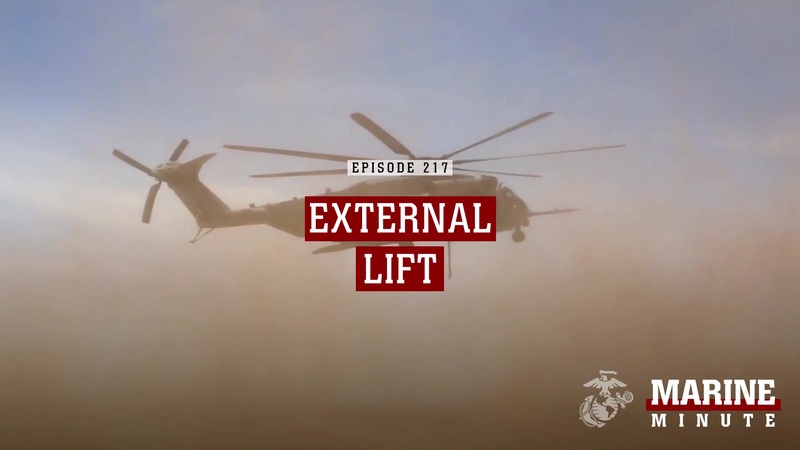 Marines must create an account before accessing the application system. Applications must contain command endorsement. For any technical issues with the All-Marine online application system please contact POC. 3. Golfers must have a handicap of three or less for men and 20 or less for women. Applications must include a copy of a valid United States Golf Association (USGA) handicap card and all competitive results from the past two years to be considered. 6. This message is cancelled on 31 October 2019.